Bring reserved peels and cores and 1 cup of water to boil in saucepan over medium-high heat. Reduce heat to medium, cover and cook, mashing occasionally with potato masher, until mixture is deep pink, and cores have broken down, about 15 minutes. While peels and cores cook, cut apples into quarters and place in large saucepan. Add maple syrup, cinnamon, cardamom, and remaining ½ cup water and bring to boil over medium-high heat. Reduce heat to medium, cover and cook, stirring occasionally with rubber spatula until all apples are soft and about half are completely broken down, about 15 minutes. Using potato masher, mash apples to desired consistency. Transfer peel and core mixture to fine mesh strainer set over saucepan of mashed apple mixture. Using rubber spatula, stir and press peel and core mixture to extract pulp, discard solids. Stir to combine. Sweeten with extra syrup to taste. 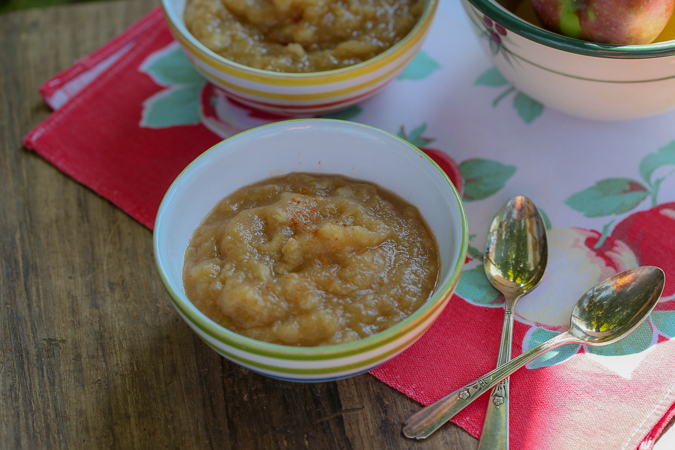 Note: If you can, find Boiled Cider and add ¼ cup to boost the apple flavor. Vicki Brignati always loved to bake. But when her son Alex was diagnosed with severe allergies to peanuts, tree nuts and peas, her baking took on a different meaning. 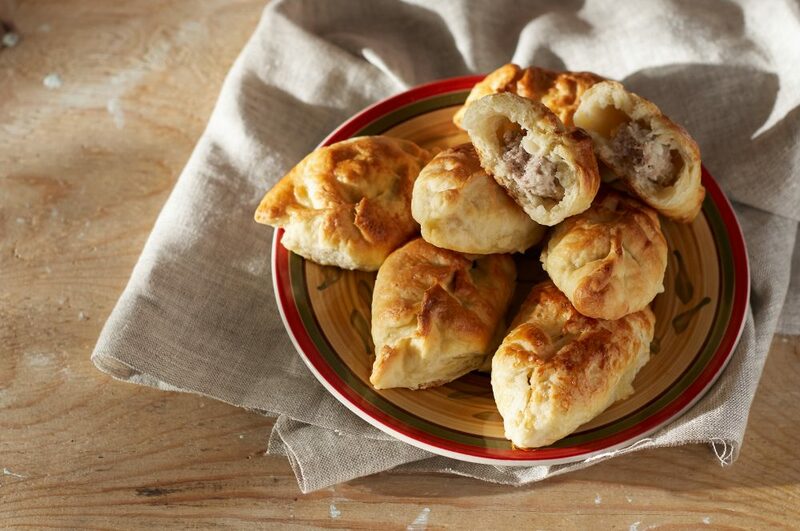 Brignati and Poulin brought Alexander’s Bakery to the Saratoga Farmers’ Market this year. At their stall, located on the north end of High Rock Park on Wednesdays, they offer a range of baked goods, all of which are free of such allergens as peanuts, tree nuts, dairy, egg, soy, wheat, fish, and shellfish. They also sell at the market’s Clifton Park location on Mondays. 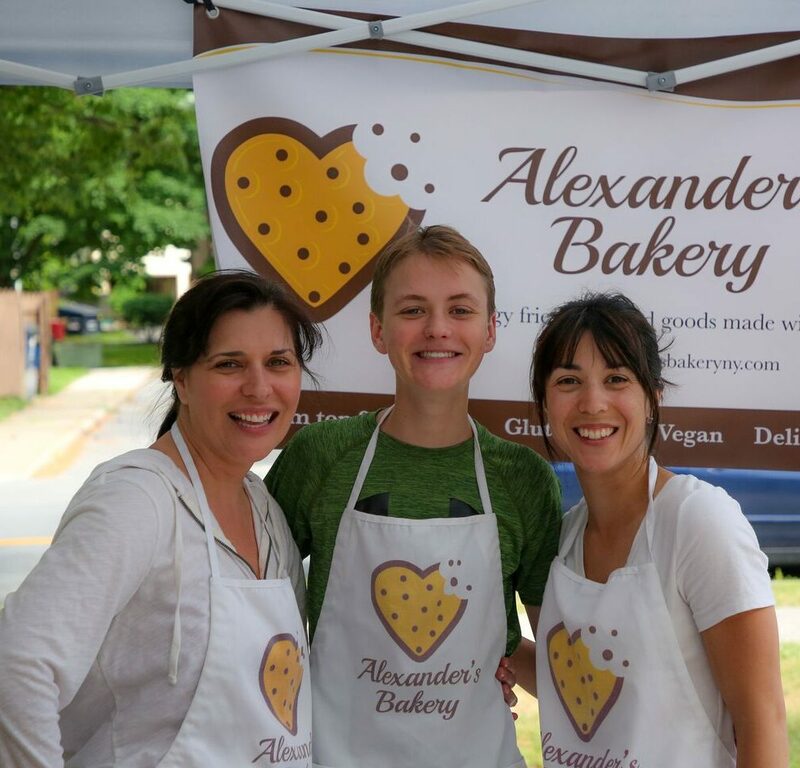 Alexander’s Bakery’s goods also are vegan and gluten-free. In this sense, Brignati and Poulin represent a small but growing group of prepared food businesses that are dedicated to creating foods anyone can eat. “We quickly realized that we were filling a gap,” say Brignati and Poulin. Among the favorites is a whoopie pie that also is vegan, gluten-free, and made without the major allergens that plague many residents of the Capital area and others nationwide. In addition to eliminating allergens, Brignati and Poulin try to take advantage of local, seasonal ingredients whenever possible. 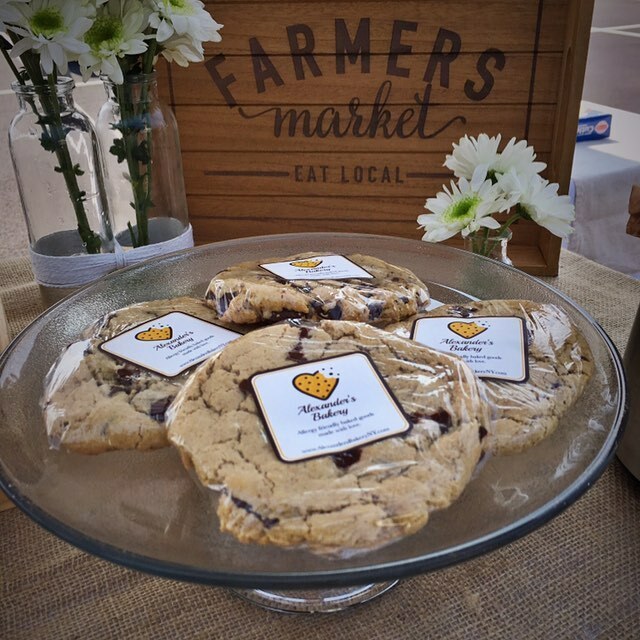 They debuted an iced blueberry lemon cookie at the market’s blueberry festival in late July. As fall approaches, they’re looking forward to unveiling iced pumpkin spiced mini muffins and apple cinnamon granola. The latter features locally grown apples that Brignati and Poulin dry themselves. The pair describes the summer and their decision to sell at three farmers’ markets as a big step. They look forward to continued growth through the fall and next year. 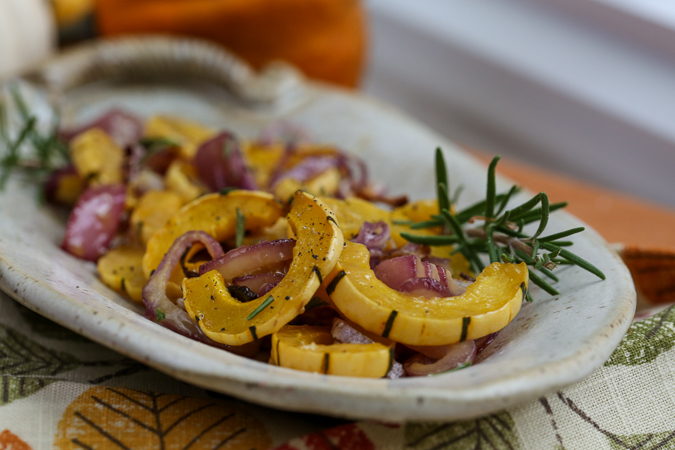 This recipe is perfect for the grill or the oven. 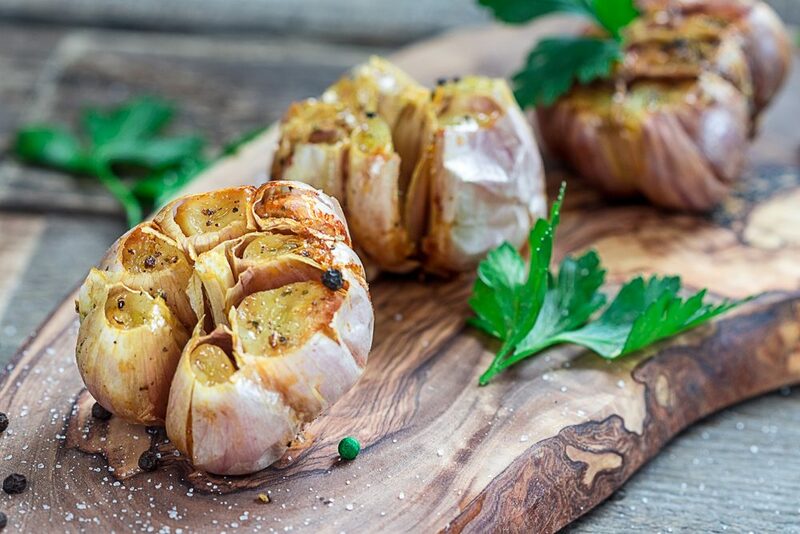 Peel off the outer layers of a fresh bulb of garlic so that only 1-2 layers remain between the skin and fresh cloves. Place the bulb in a piece of aluminum foil and drizzle with olive oil. (Other seasonings or herbs can be added if desired). Place on grill and roast for about 20-30 minutes, until the cloves are soft. Remove from heat and when cooled, break the bulb into cloves. Enjoy as is, or smash the softened cloves onto bread or crackers. 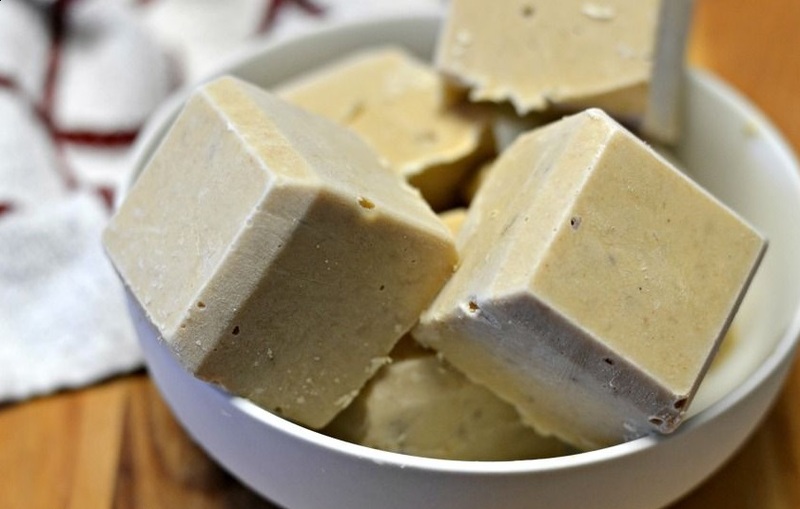 Pour into ice cube trays and freeze for 2 hours or until solid. Your pup will enjoy a nice cold and nutritious treat on a hot summer day!